Just like a Mechanic, Doctor, or Surgeon – they all have their toolbox to be successful at what they do. Online Marketing is no different. You need to have a marketing toolbox to be successful and to minimize the time you put into this business. 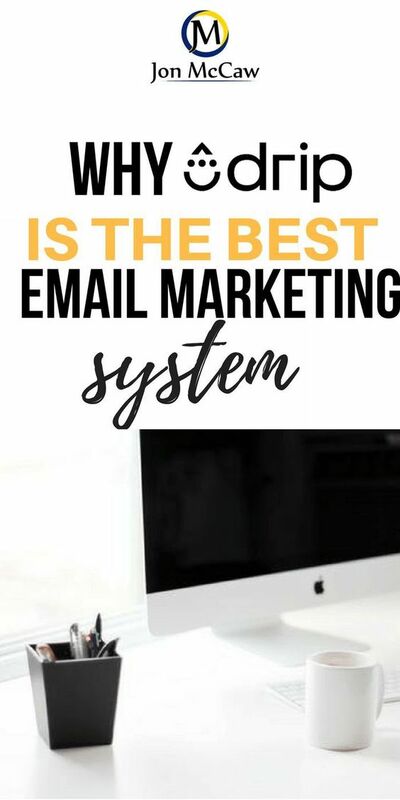 Remember, when you first start an online marketing home based business it takes work, but if you’re using the right tools you’ll save yourself a ton of time and energy. 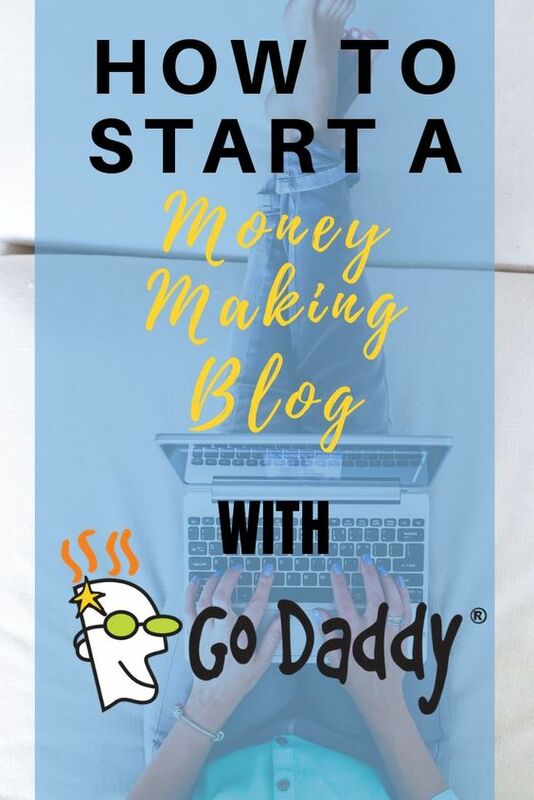 The best part about this type of business is that the rewards start flowing soon after you start your business, and when you have things all set up correctly, all you’re focussing on is creating content, and driving traffic to your website. There’s always a tool that you will need for any type of project or business. With online marketing mostly, you will need an email autoresponder to stay in touch with your customers/followers. This is a tool that you can not afford to go cheap on. You need the best. You need mobile-ready templates. GetResponse is the tool to have that provides easy made templates to send to your list. They give you the reports you need to build relationships with people all the while giving you the business numbers you want and need. I use this as my primary newsletter and autoresponder management tool. If you have signed up for my newsletter, you know how professional these newsletters look! Check out my review and hands-on video! Now, If you’re really a serious marketer. 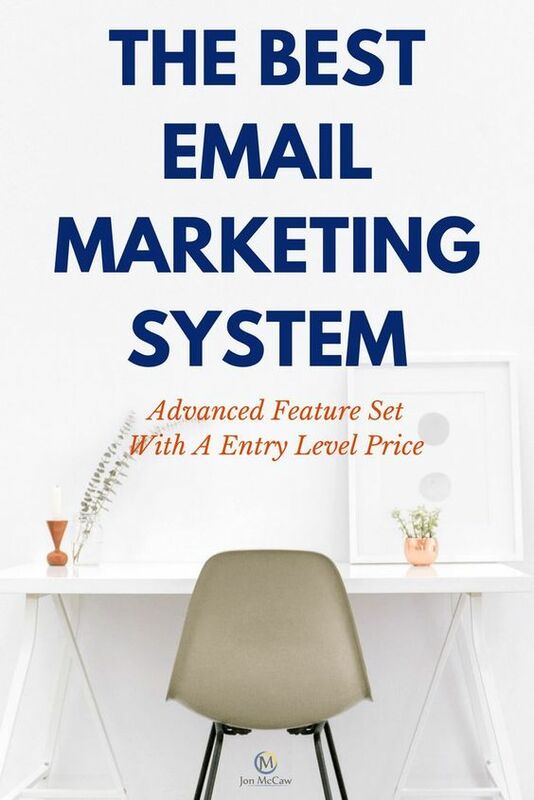 I know you’re already doing email and collecting email subscribers. I suggest using either Aweber or GetResponse if you’re new to email marketing. However, if you’re not new and want to have more control over who gets your emails with automation and segmentation, you should check out Drip. Drip is a new platform that released in 2016 to a few chosen and now in 2017 have released to the masses. 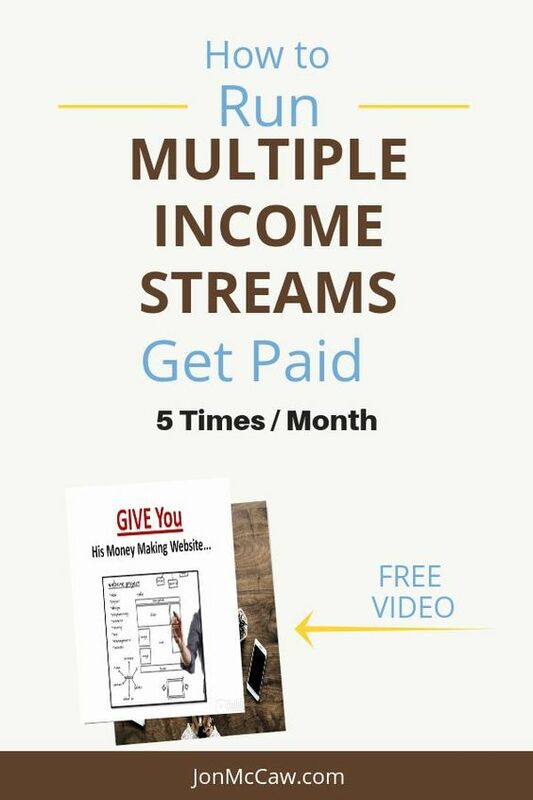 This platform is FREE for anyone that has 100 or fewer subscribers. This is part of my marketing toolbox because I believe that everyone desires to be healthy, wealthy and wise. Healing can be a daunting task but when there are different ways to manage your health, it seems that you may not have to go see a doctor for a while. Essential Oils can curb everyday knickknacks all the way to be a major role player in reversing disease. Of course, you should do your scheduled recommended checkups. Oils are have shown to be an effective method in reversing conditions that standard methods cannot claim to do. For more information, I’ve got a resource on what Essential oils (EO’s) can do for you. You will have information at your fingertips, as well as a way to buy oils, make money using oils (benefit your sphere of influence in a healthy way). Statement Disclaimer: These statements have not been evaluated by the Food and Drug Administration. This product is not intended to diagnose, treat, cure, or prevent disease. This is a company that I took an interest in a few years ago and never really stopped using their products. They have great tasting protein shakes and if you’re looking for a company that will separate you from the masses – this is the one you could add to your health and fitness arsenal. Go ahead and check out their website and if it fits, sign up. Let me know when you do so that I can help you build your business. 7.2 is the Alkaline company and they do it all. If you workout and need something to help you get past those plateaus. The products here will help you out. Athletes love the products here because of the benefits they get before, during and after their workouts, games, etc. Seven Point 2 is the numeric value of being neither alkaline or acidic. This company believes in doing things the natural way. Giving you products that are as close to being from the ground as possible. The one product that really got me going on this company is the Shake. The 7.2 shake has great taste and has really good ingredients. Youngevity is a Multilevel Company that promotes products such as the 90 essential minerals needed for life. I have been using these products and have seen my health improve in ways I never imagined would happen. If you have a moment to watch the video about these minerals, I highly suggest getting started with at least the Healthy Body Start Pak™ 2.0. Every man, woman, and child needs 90 essential nutrients just to survive, much less to thrive. To put the odds in your favor to live as long as possible, with the highest possible quality of life, you must get these nutrients every day. Here’s what Dr. Wallach says about the company and his products. GoDaddy is a great company that offers the ability to register your hostname as they are an official registrar. If you’re looking for website hosting, you can do this all in-house with their managed WordPress hosting – assuming you’re going to start a blog using WordPress as your core presentation. I’m using GoDaddy for hosting and am on their managed WordPress package. I absolutely love this package for several reasons which are too many to list here. Otherwise, they have many more options to select from that will definitely help you out. The ease of getting set up is as instant as your buying experience. 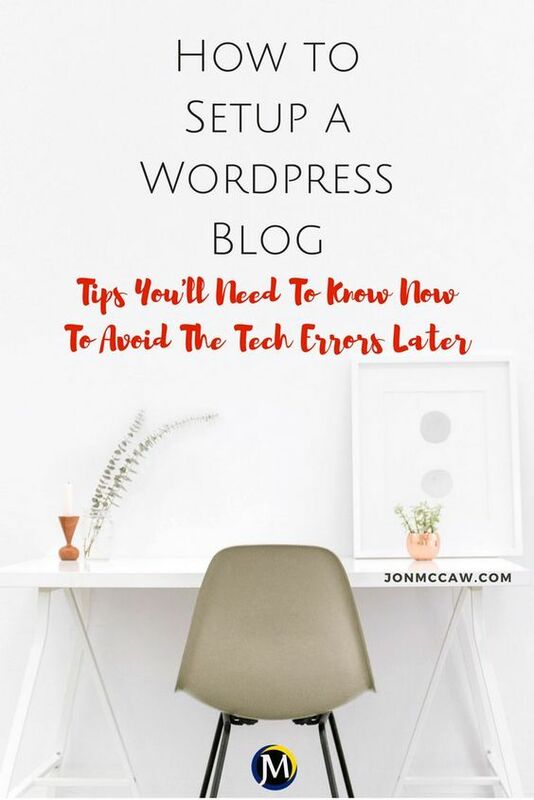 If you run a blog and are in the beginning stages, I highly recommend using the managed WordPress hosting for their high-speed servers to helping you out with widgets and picture hosting. 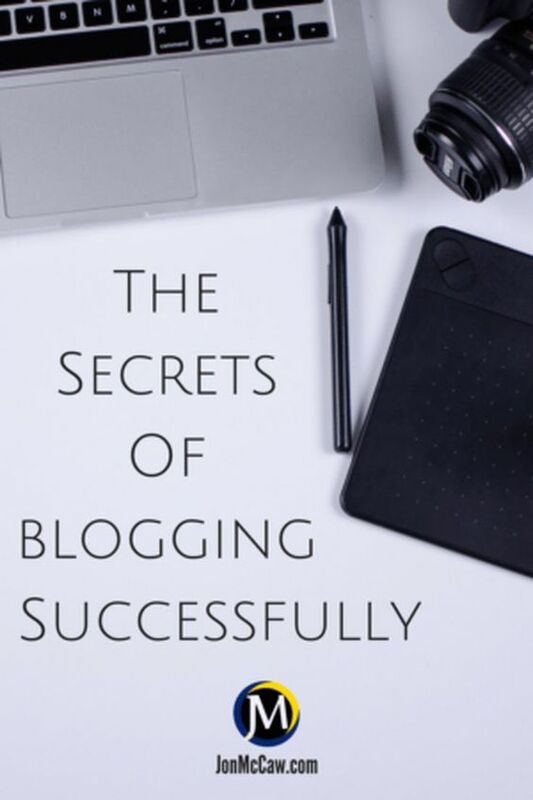 They have it all to help you rank your blog much faster! Beyond the technical or don’t have the time? You may want to check out a paid version of WordPress blog rather than the freebie version. This has to be one of the most in-depth programs out there to help you track your links. However, I have noticed a few times that the link tracking was not working properly. Now, this could be either something I did or ClickMagick. One of the benefits of using ClickMagick is that they have a video for most anything you want to learn about tracking your links, rotator, click fraud, and a few other features within ClickMagick. You probably noticed that I mentioned rotator. This is perfect for those people who sell traffic. You can add as many users to a link as you would like to. This is a full-featured tracking suite that you get for about $12/month when you purchase a full year in advance. Simple but powerful tracking solution for all your tracking needs. If you have a tight budget, this is the tracking solution to go with while not losing any functionality. When you visit and put your information in to sign up for an account, you’ll notice that you get a free 30-day trial. What you will soon discover is that there is no free plan with this tracking program nor ClickMagick. If you want free, you’ll have to go to a site called Bit.ly or PrettyLinks. along with a ton of other link shorteners. Speaking of link shortening, I use this more extensively than anything on this blog and it really is a great way to track your links and which ones are getting clicked versus the ones that are not getting clicked. I use the pro version here but by all means, you do not need the pro version. The free version does just enough to get you through what you would like to track.